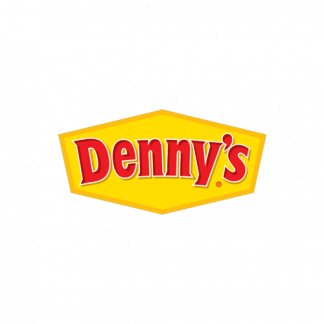 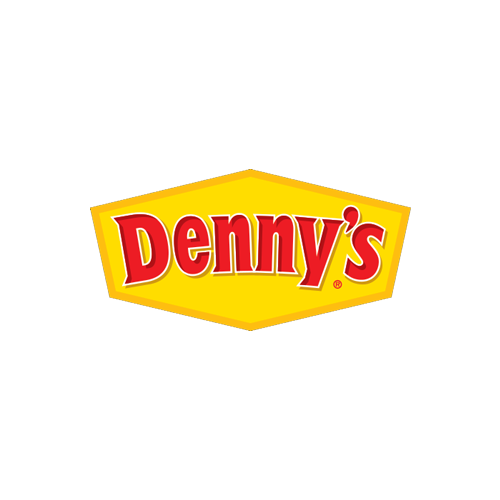 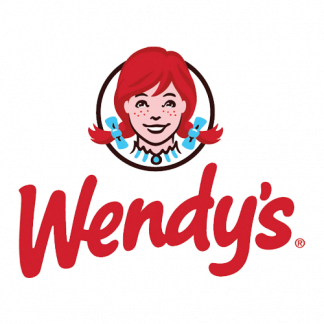 View cart “Denny’s Store Locations in the USA” has been added to your cart. Denny’s is an American table service diner-style restaurant chain. 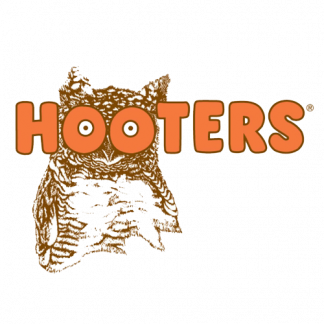 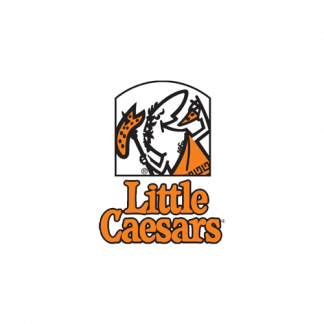 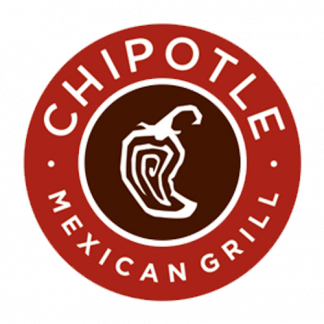 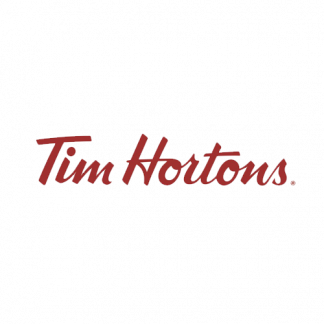 It operates over 1,600 restaurants in the United States, Canada, Costa Rica, El Salvador, Mexico, The Dominican Commonwealth, Guatemala, Japan, Honduras, New Zealand, Qatar, Philippines, United Arab Emirates, Curaçao, and the United Kingdom.